Copyright©2019 Pink Crusaders. All Rights Reserved. 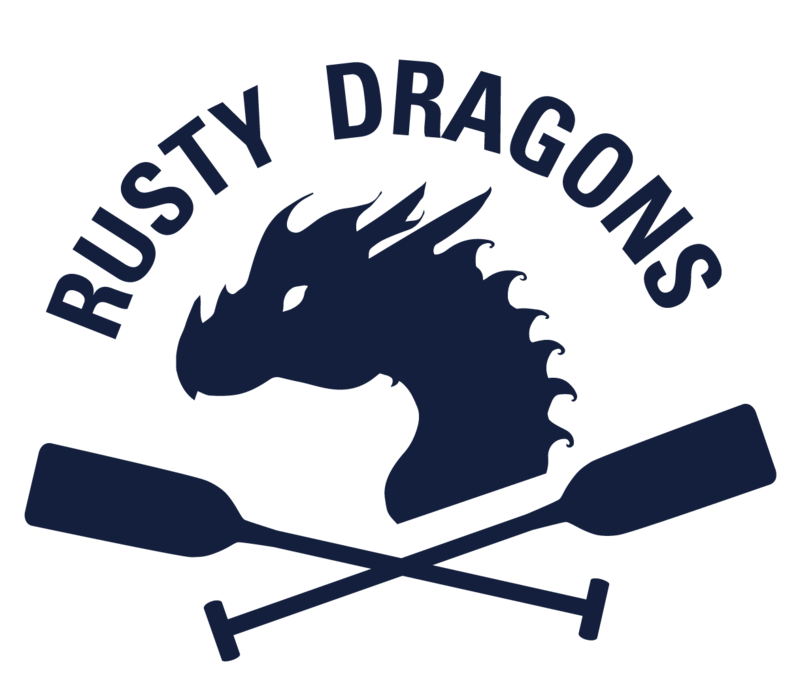 A team of Rusty Dragons Adventures, Inc.